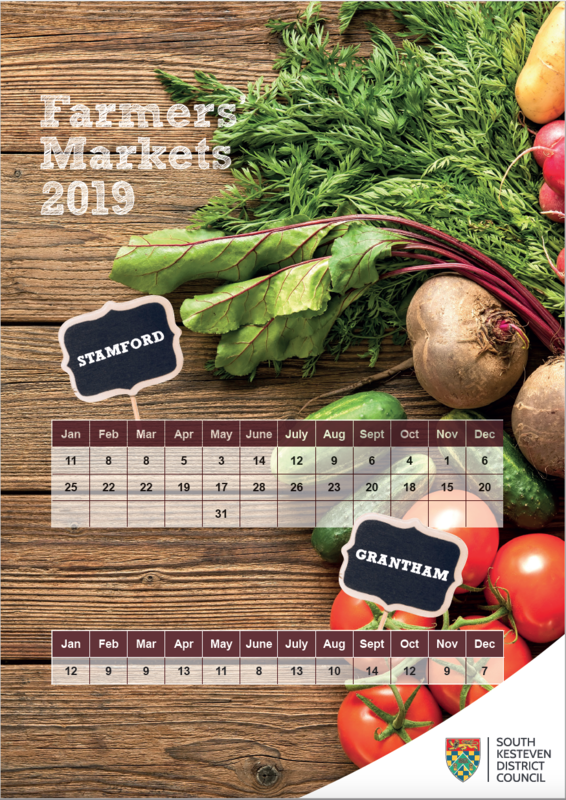 Find out the dates of farmers' and specialist markets in the district. Stamford farmers' market is held every other Friday on Stamford High Street in conjunction with our regular Friday market. Grantham farmers' market is held once a month on Conduit Lane in conjunction with our regular Saturday market.